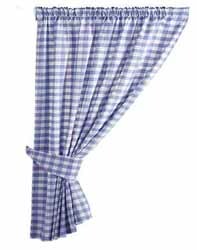 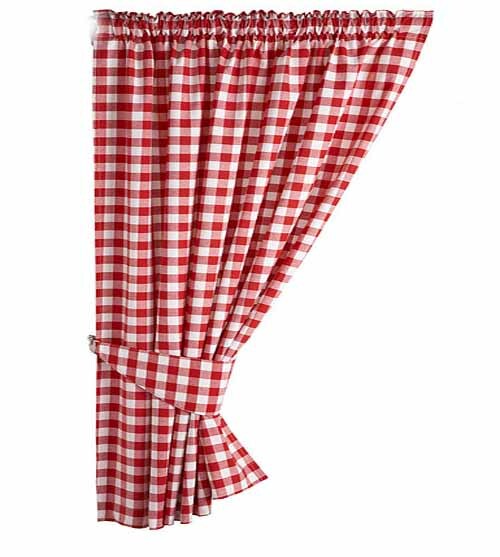 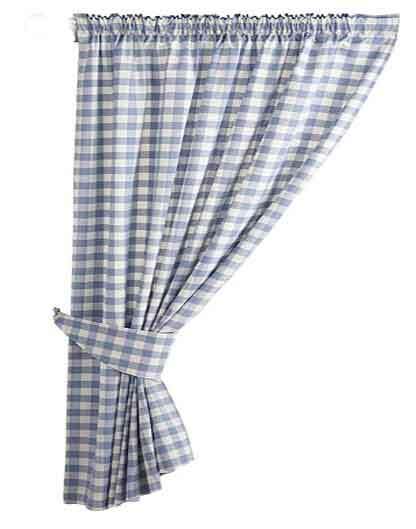 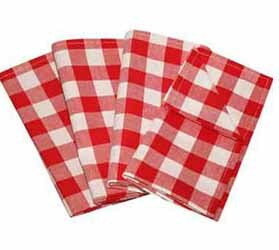 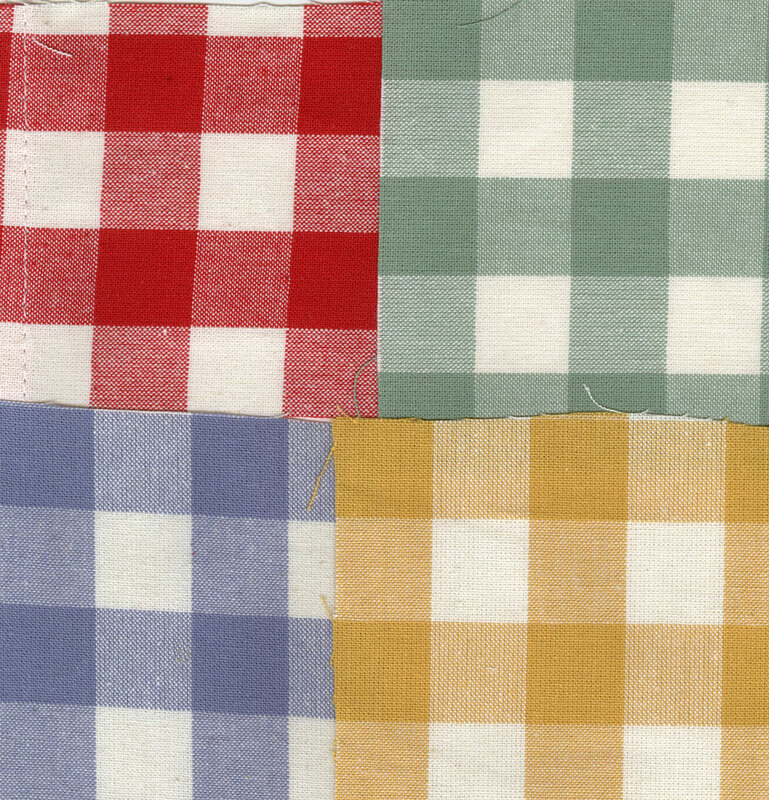 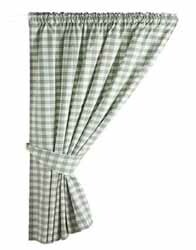 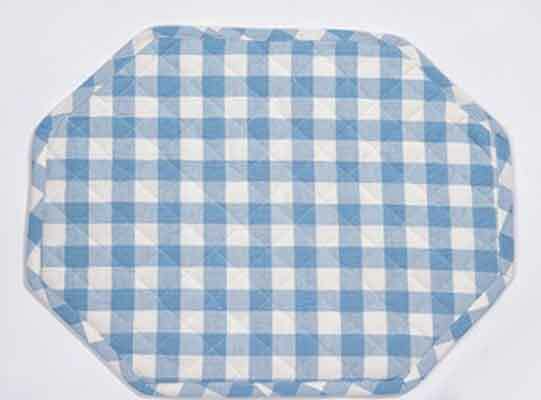 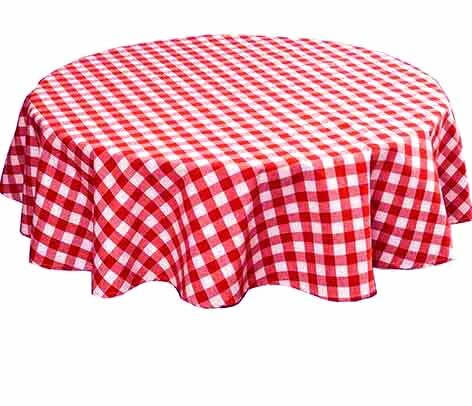 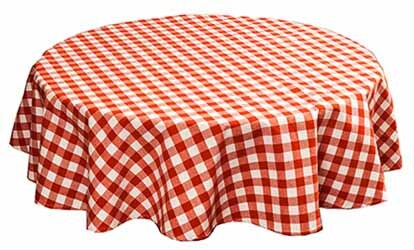 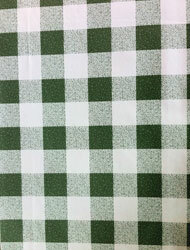 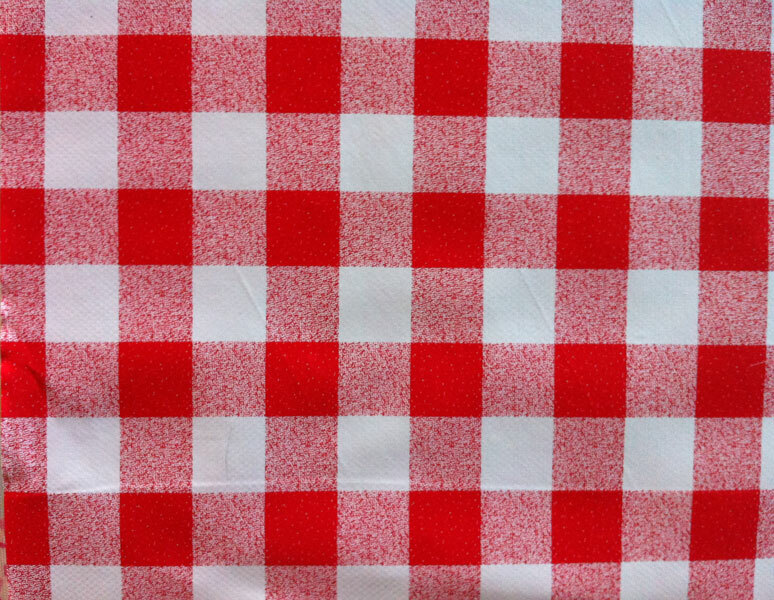 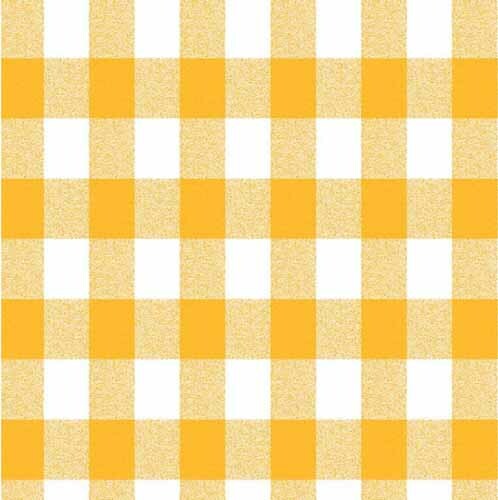 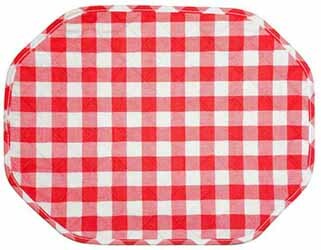 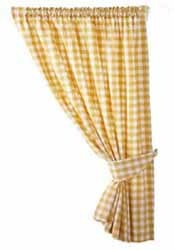 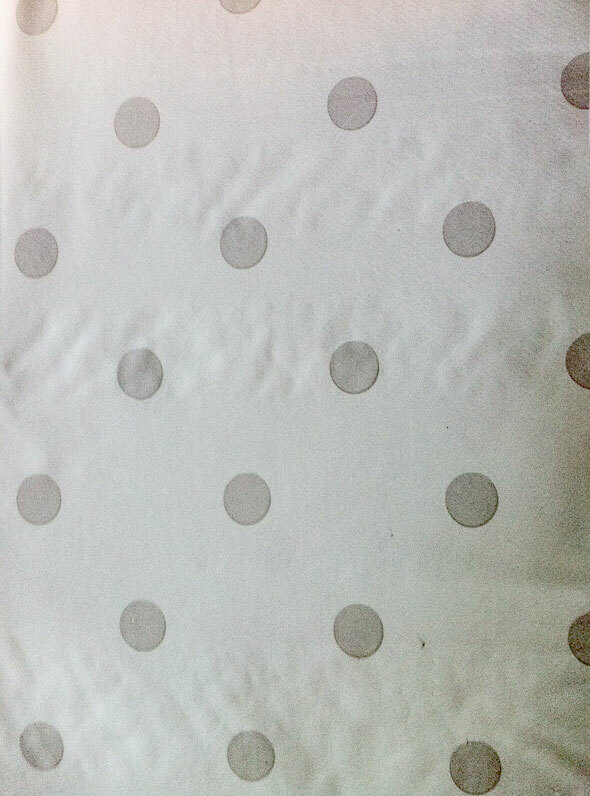 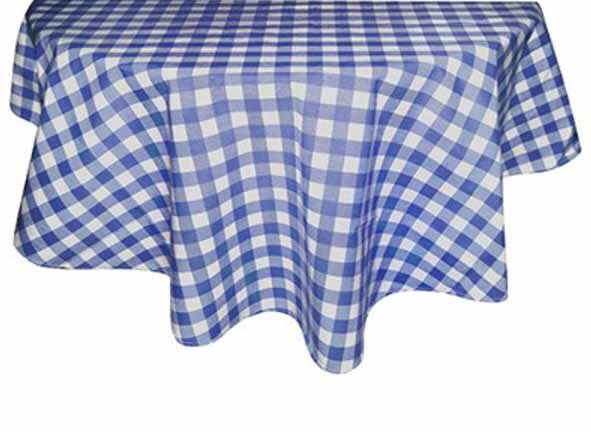 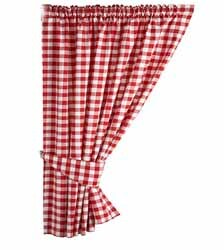 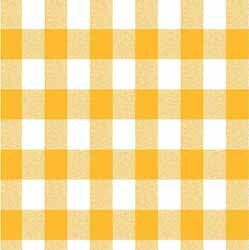 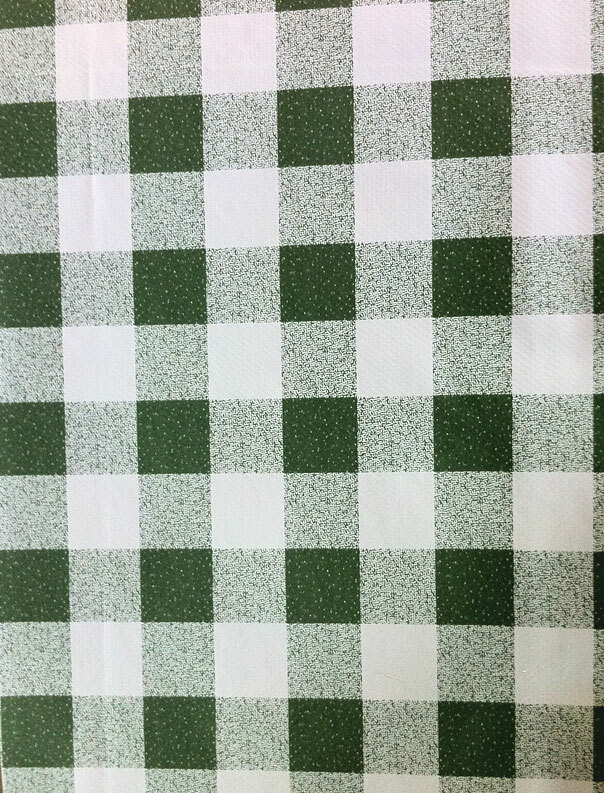 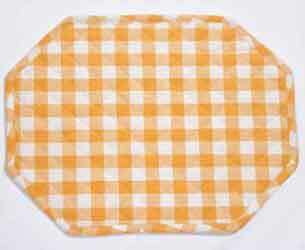 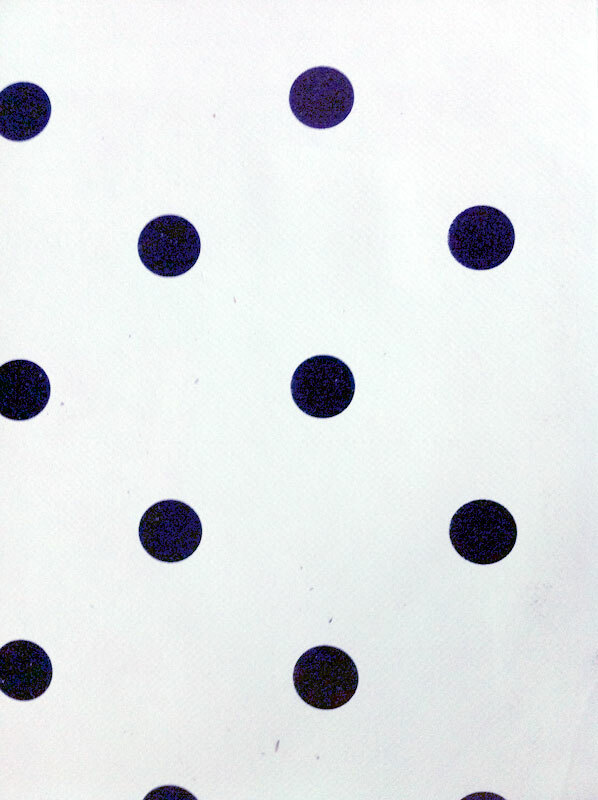 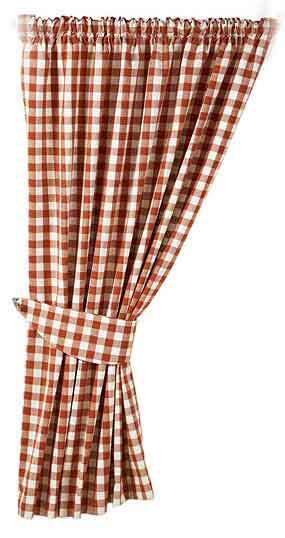 Fine range of tablecloths, kitchen accessories including a striking country Gingham Check range and William Morris designs. 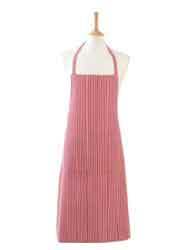 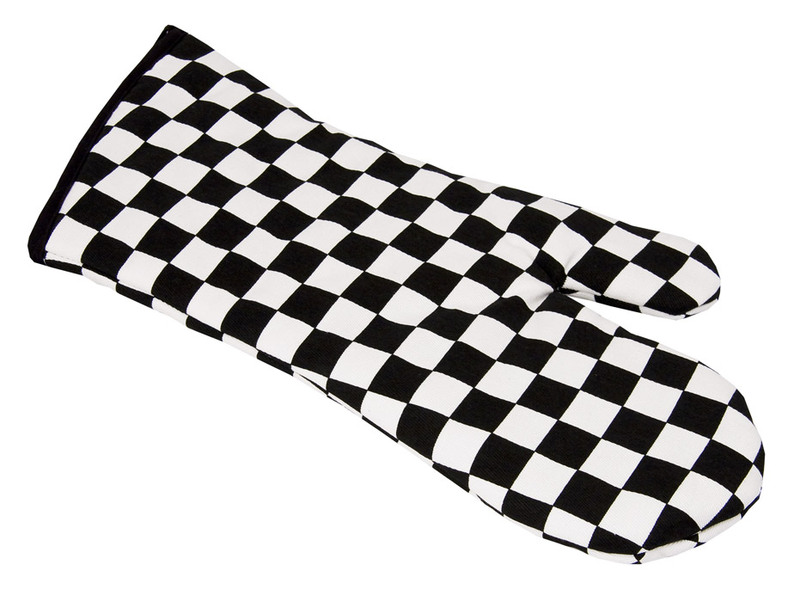 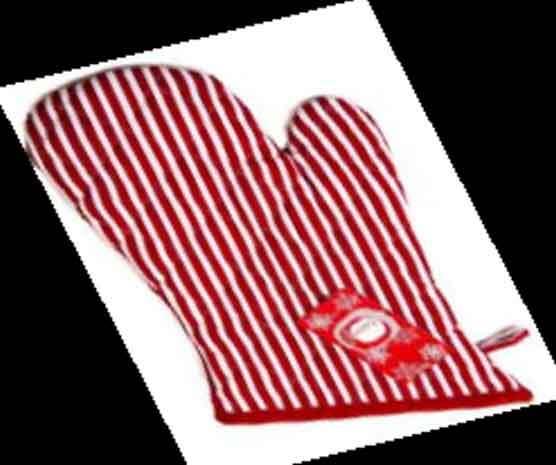 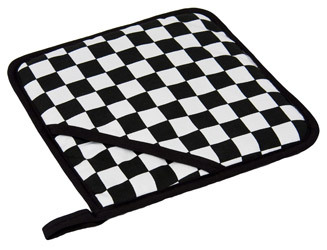 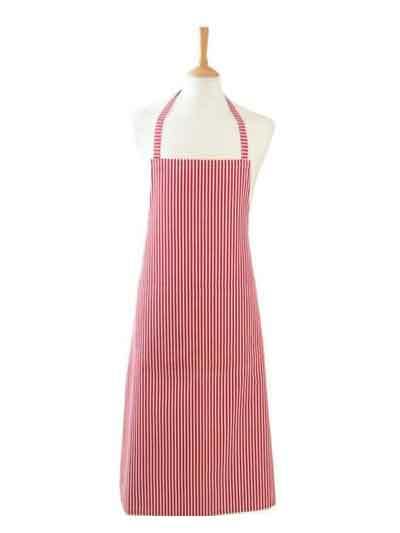 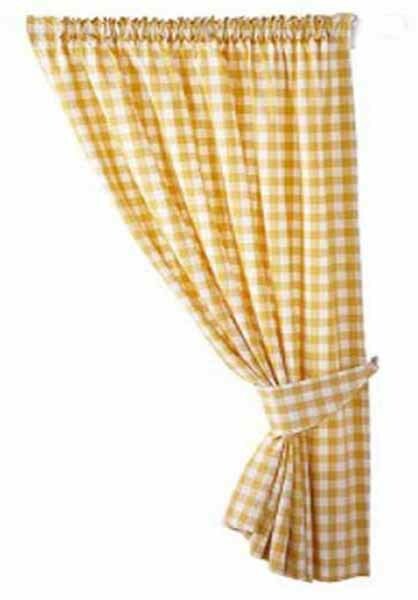 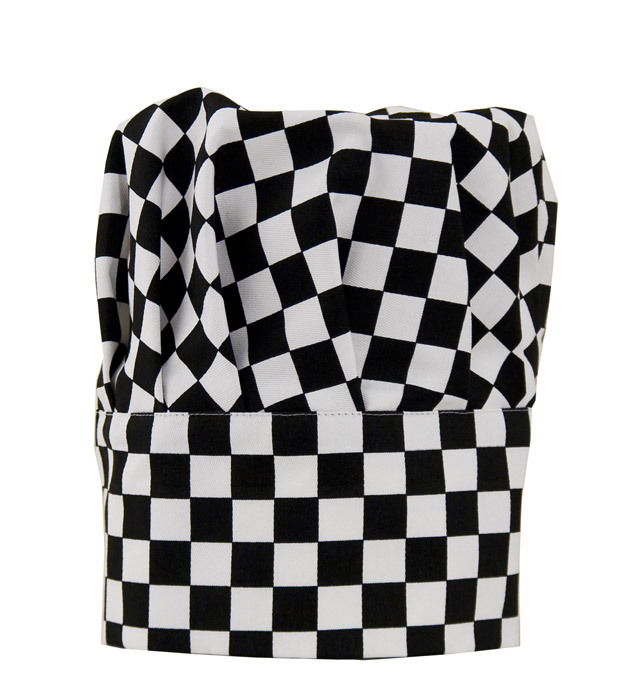 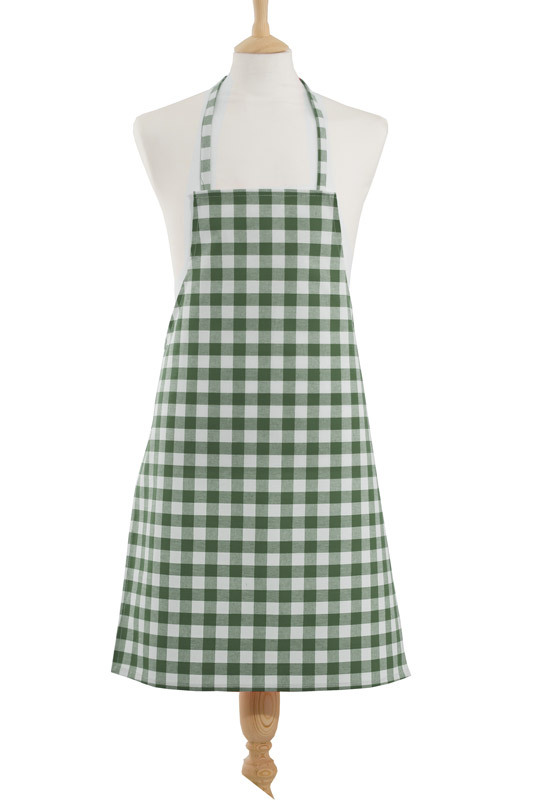 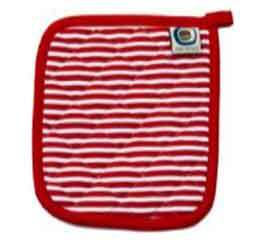 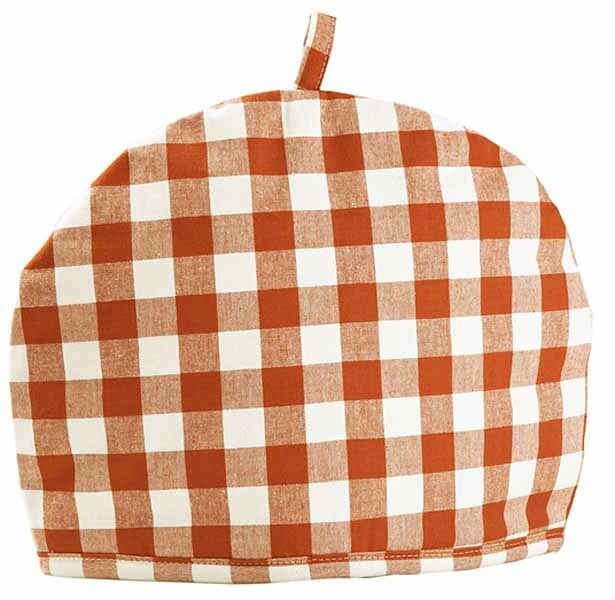 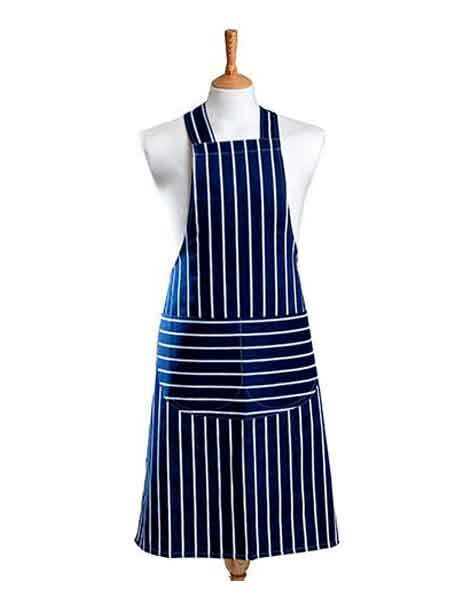 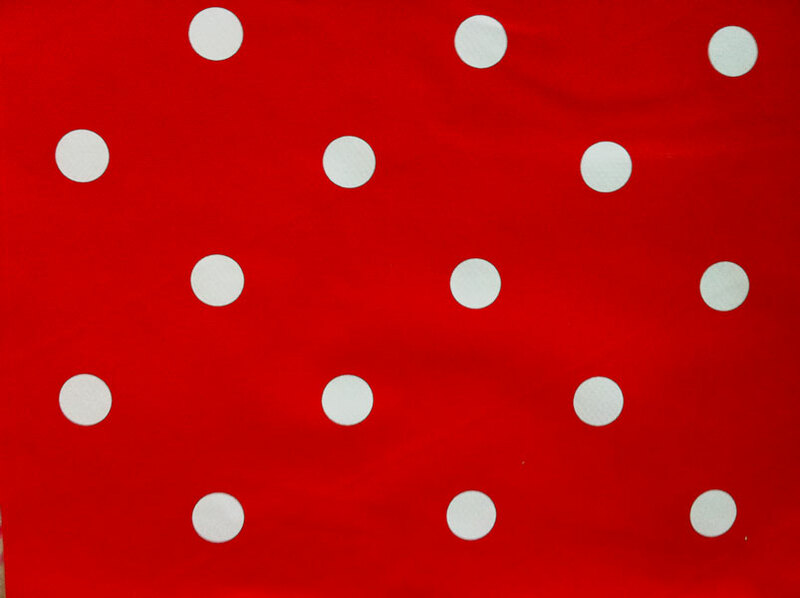 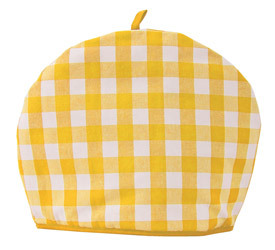 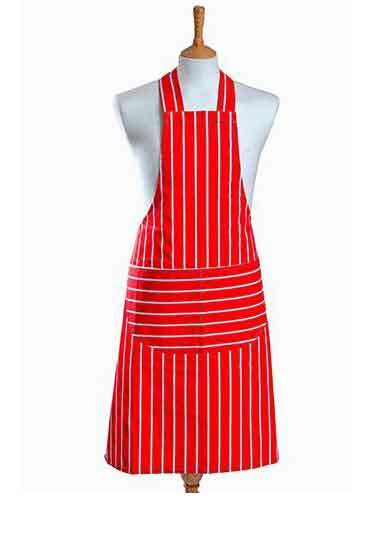 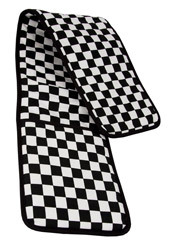 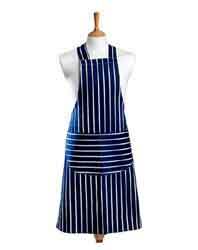 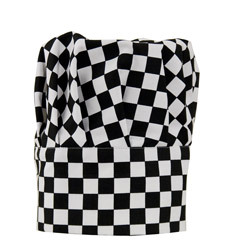 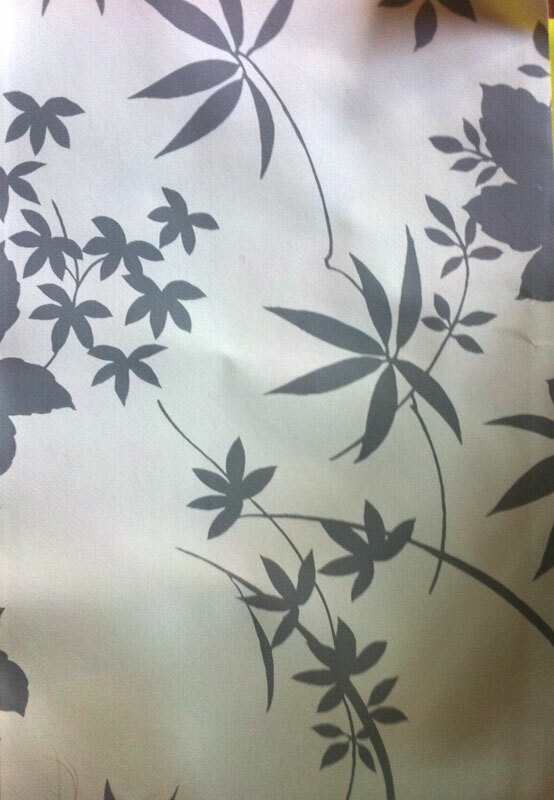 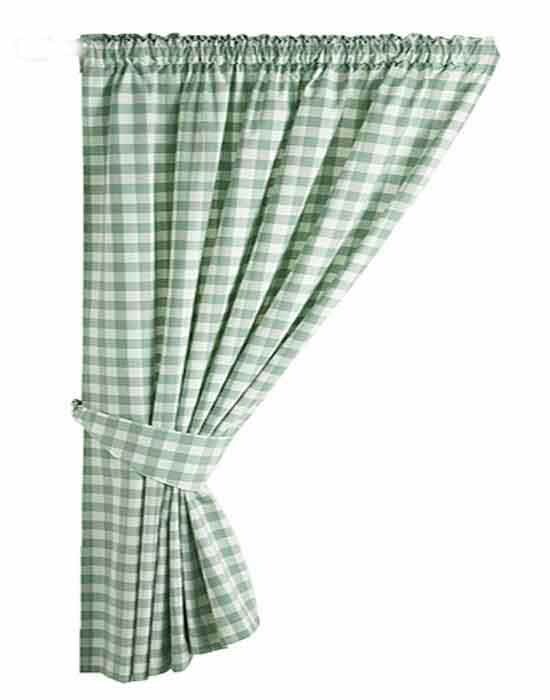 Everything for the cook or chef in the kitchen including aprons, tea towels, oven gloves, tea cosies, pot holders, ready made curtains, table protectors, tablecloths, napkins, placemats. 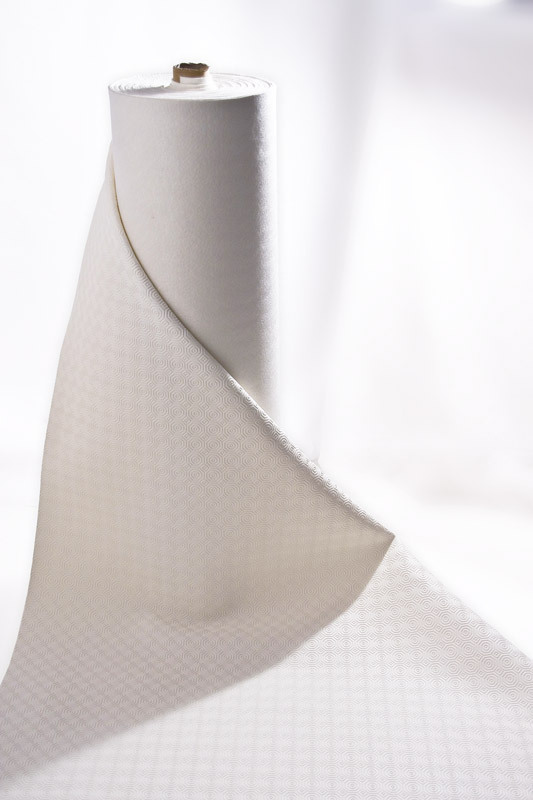 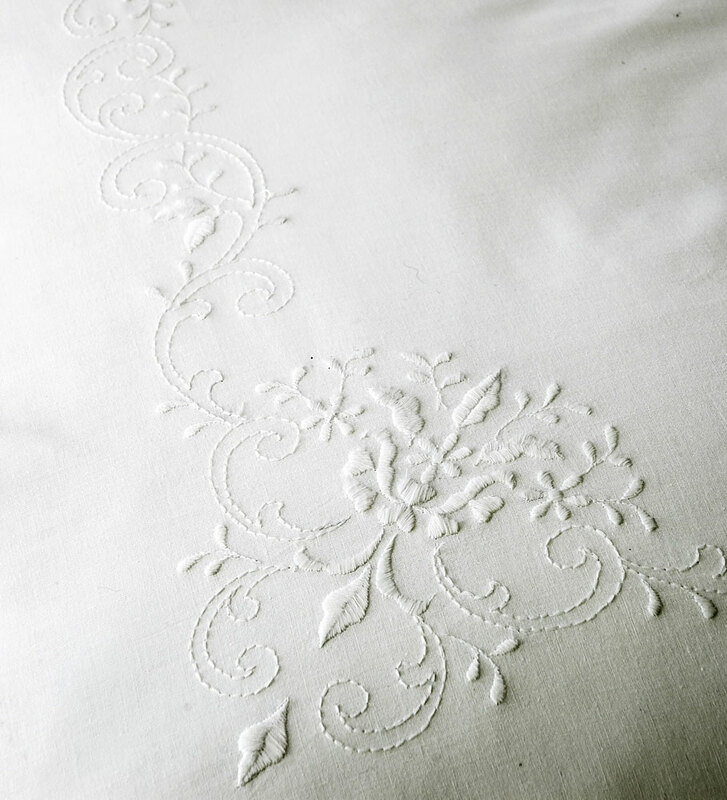 For more formal dining and dinner parties click here for luxurious range of beautiful delicate white lace, linens and damask tablecloths, napery and table linen. 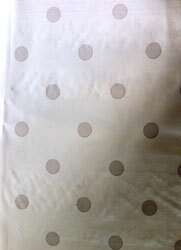 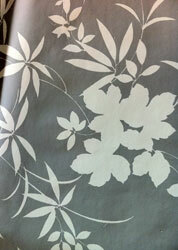 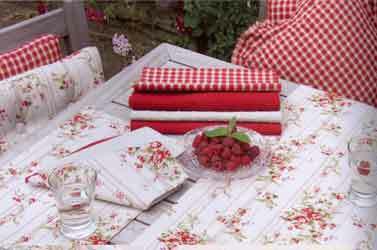 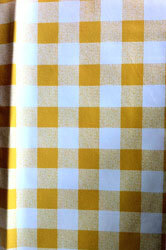 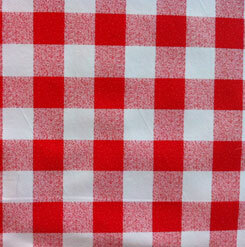 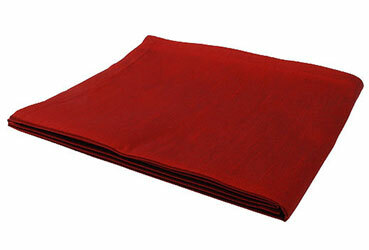 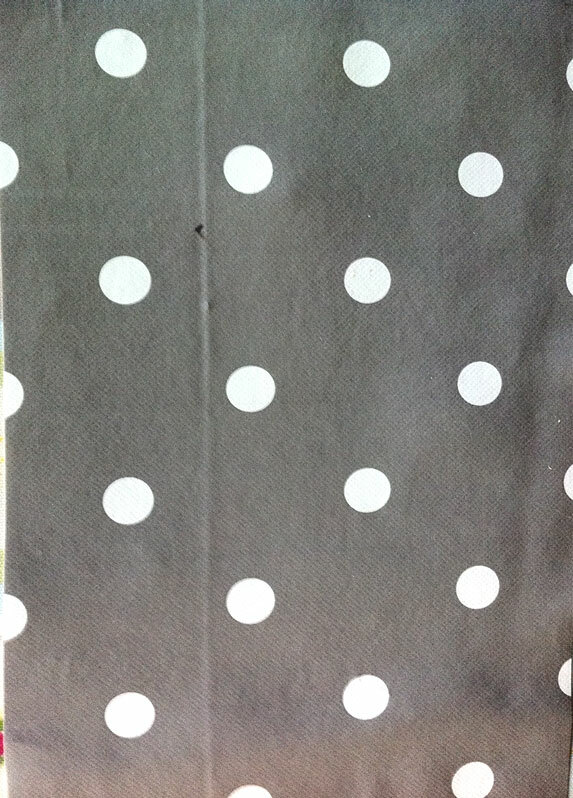 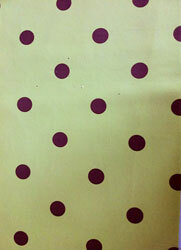 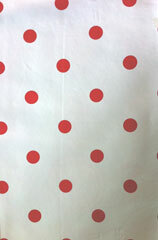 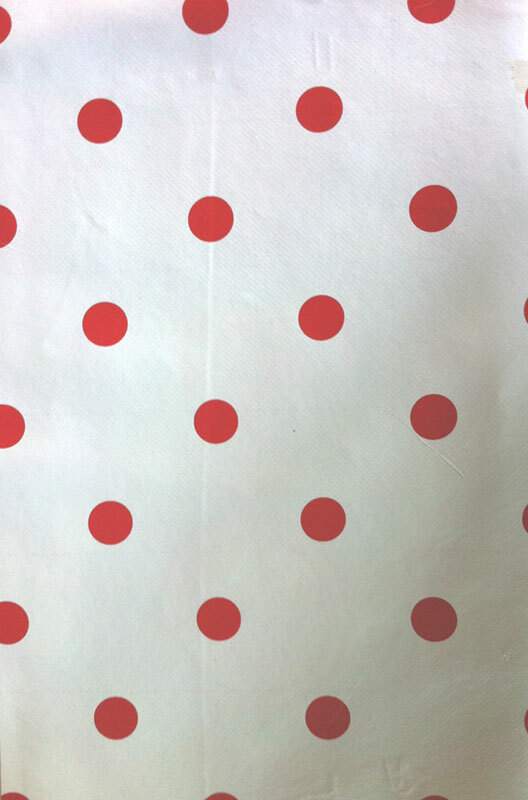 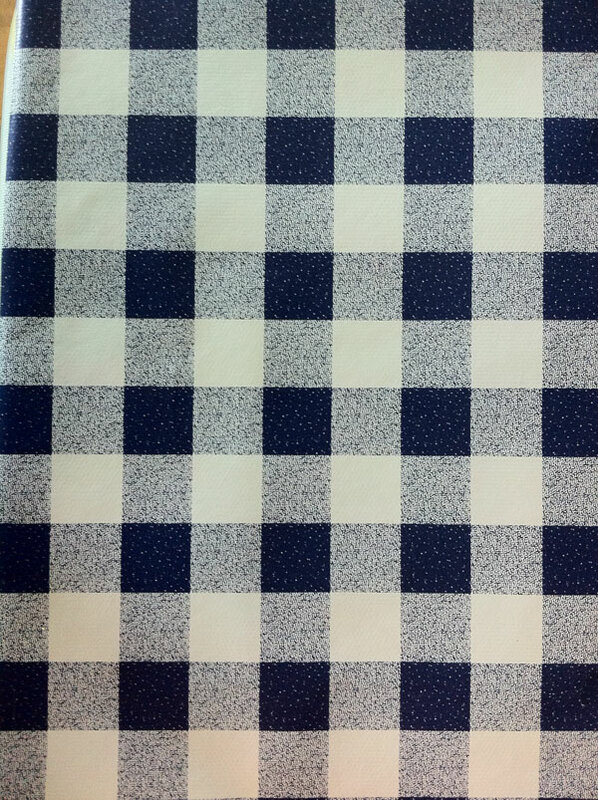 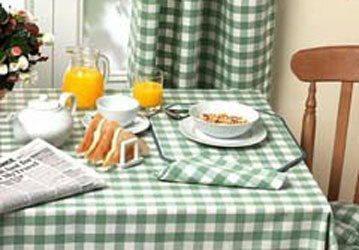 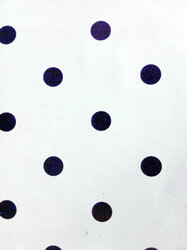 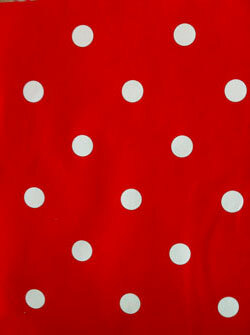 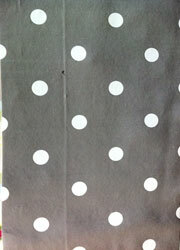 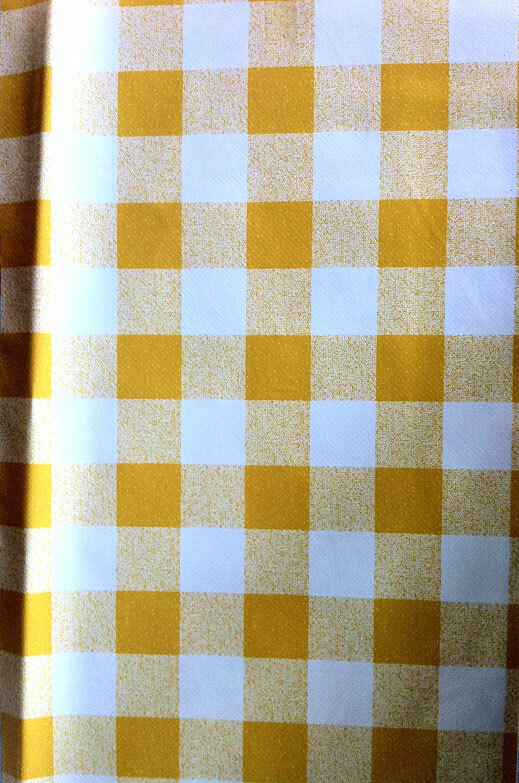 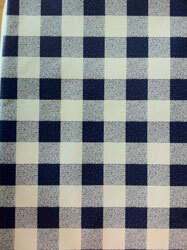 And a new range from Waltons featuring modern colourful tablecloths and seat pads for dining inside or out. Classic William Morris designs for kitchens and dining room, would make an ideal Christimas or Mother's Day gift and ideal for a Wedding present. 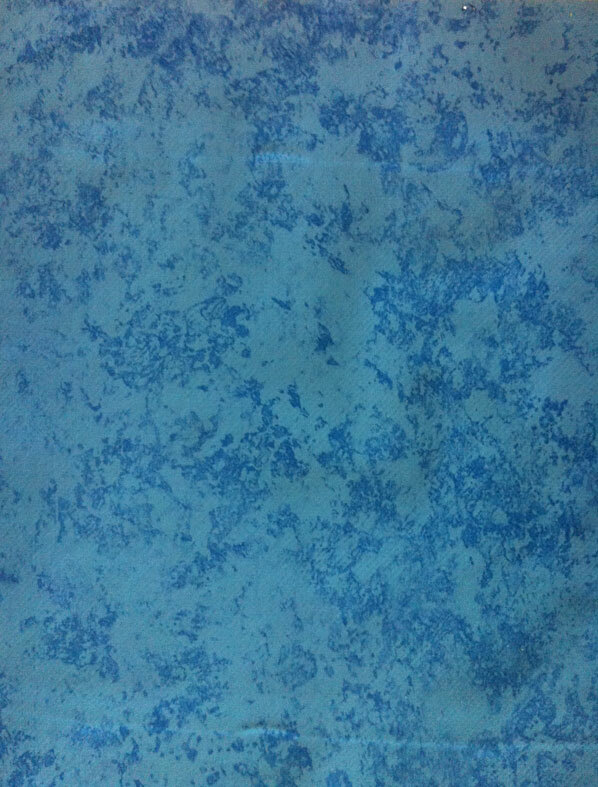 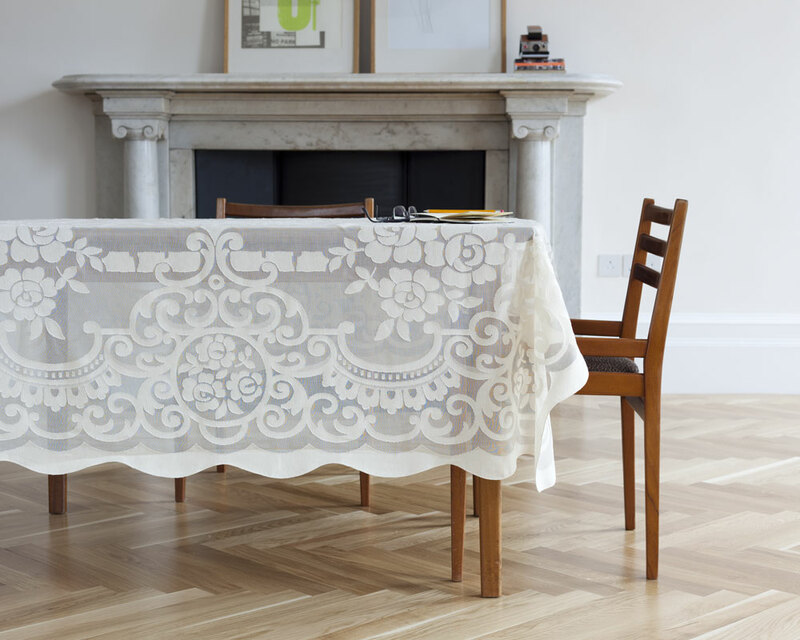 See our latest stunningly beautiful formal dining range of Dupion and beaded organza tablecloths, beaded runners, placemats and napkins at bottom of this page. Christmas doesn't have to be tacky, now you can dine in style. 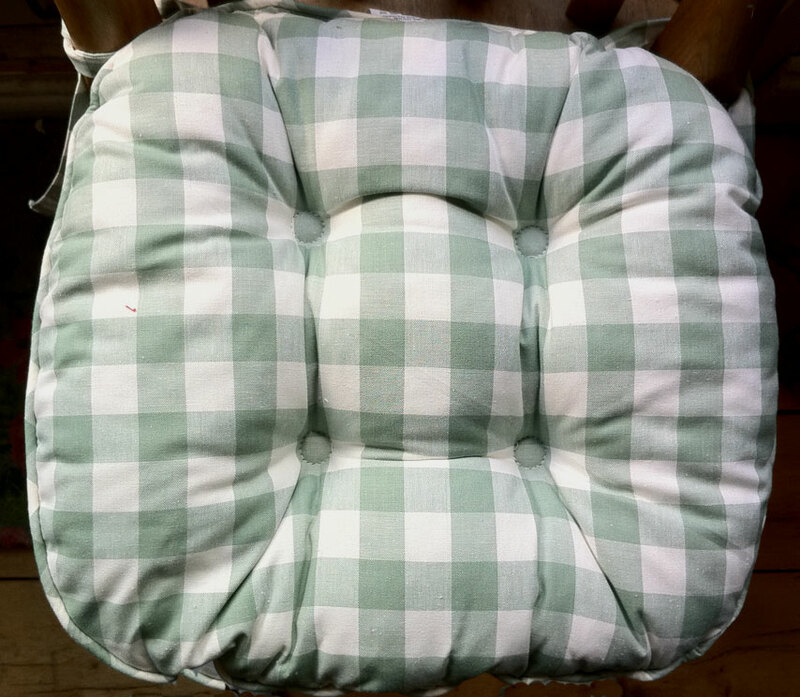 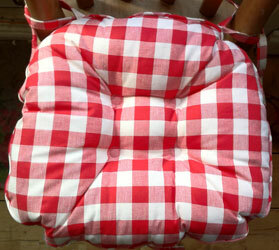 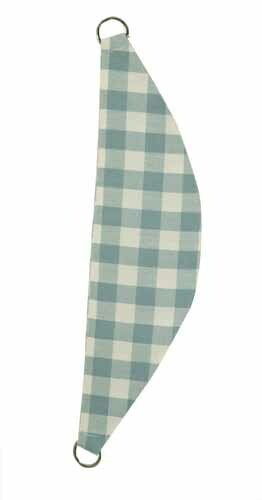 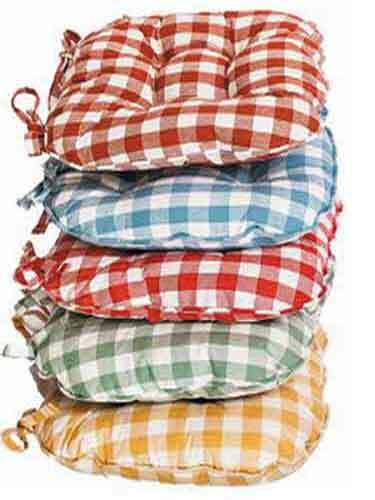 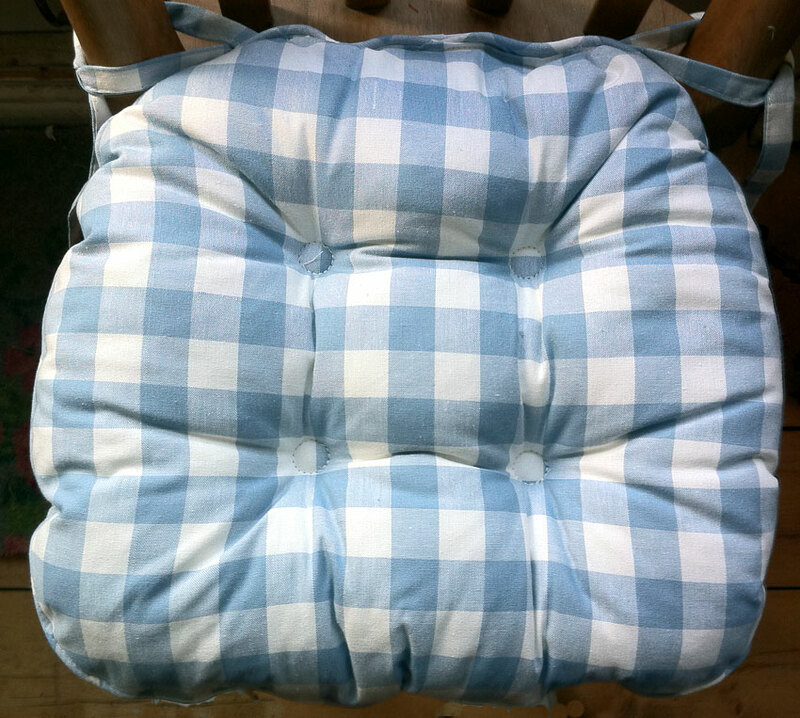 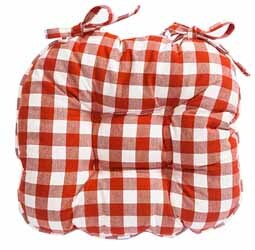 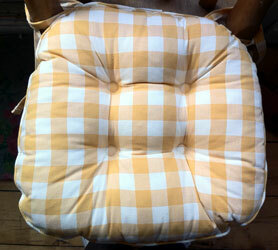 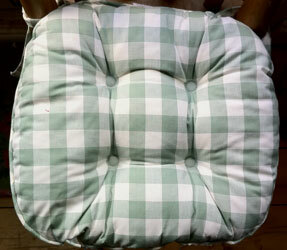 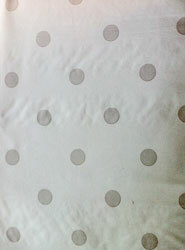 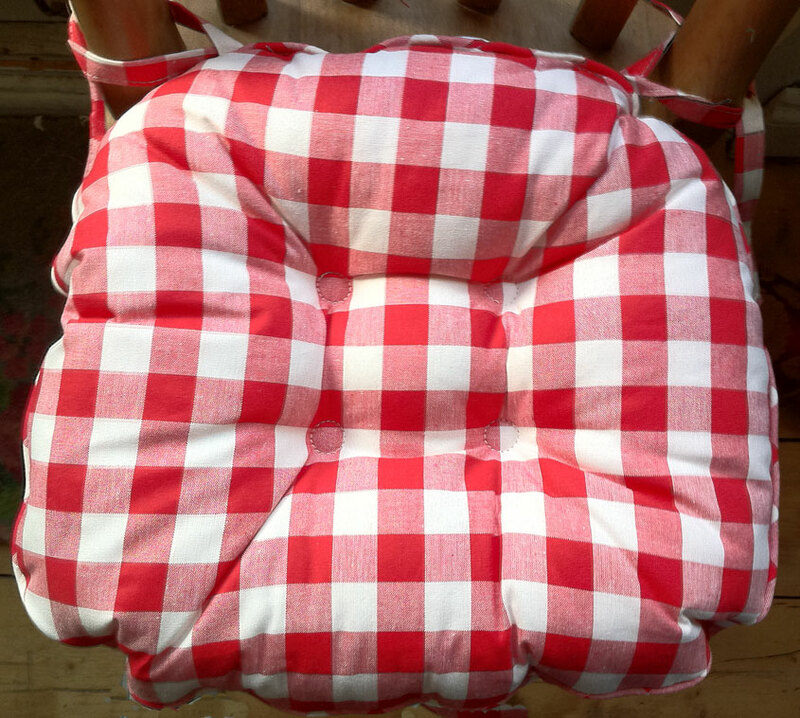 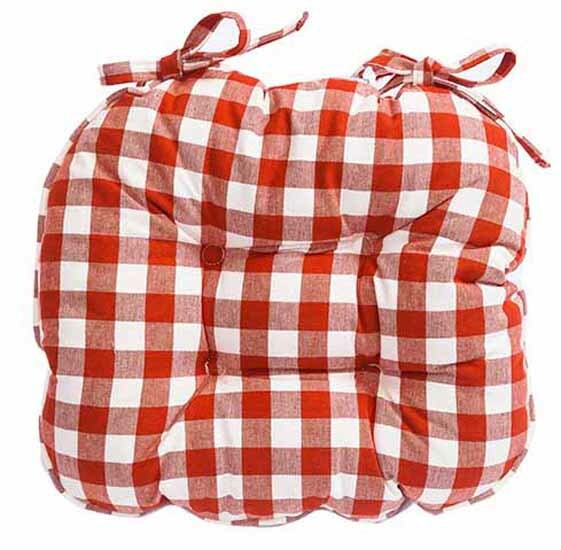 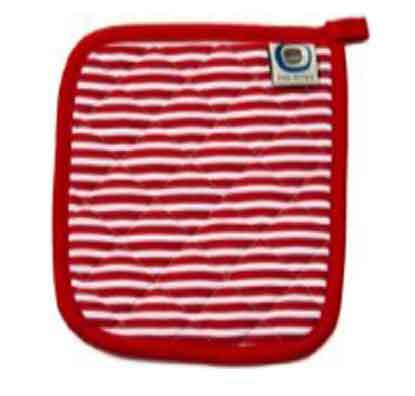 Terracotta 100% Egyptian cotton seat pads with ties 14" x 15"
Blue gingham check seat pads 100% Egyptian cotton with ties and piped trim size 14" x 15"
Red gingham check chunky seat pads 100% Egyptian cotton with ties and piped trim size 14" x 15"
Green 100% Egyptian cotton seat pads with ties 14" x 15"
Yellow 100% Egyptian cotton seat pads with ties 14" x 15"
Petal red beaded napkin ring perfect with Dupion or sheer Organza napkins and placemats for that special dinner party. 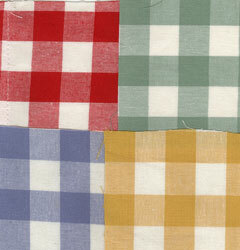 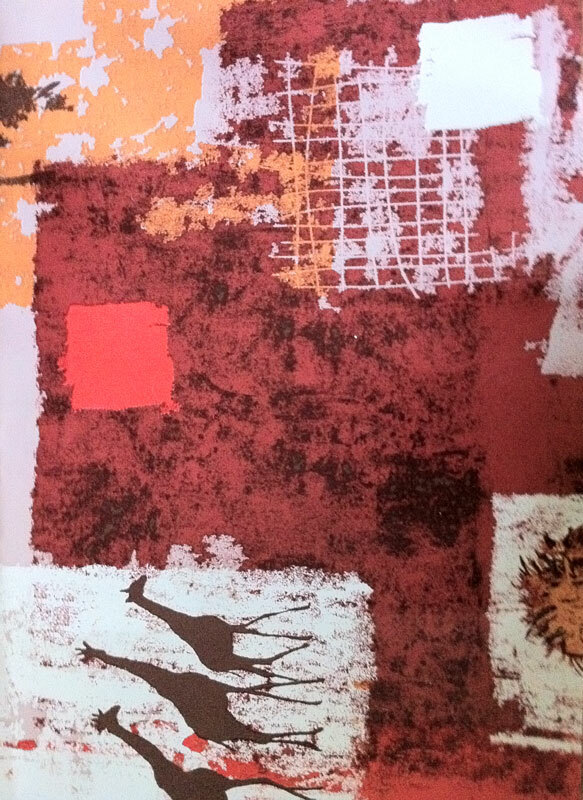 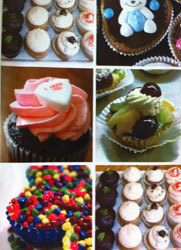 Colours: Red/Gold, Black/Silver or Gold. 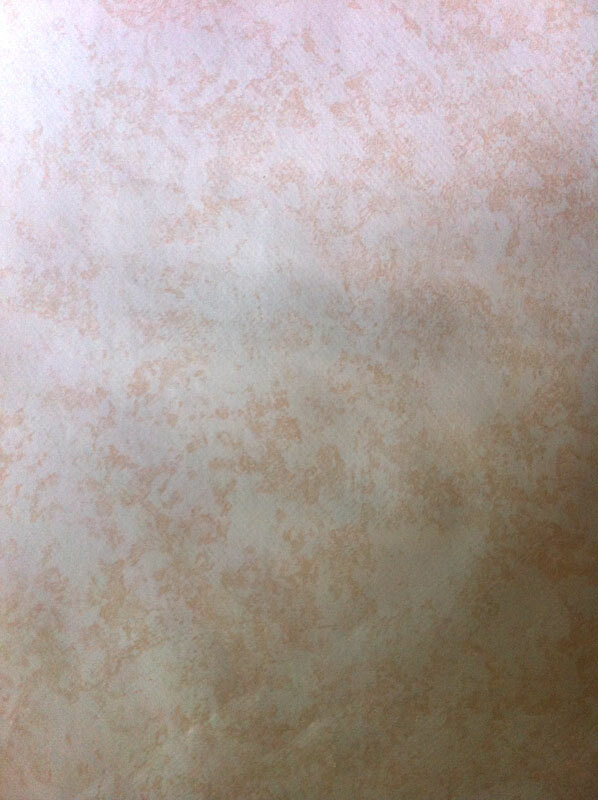 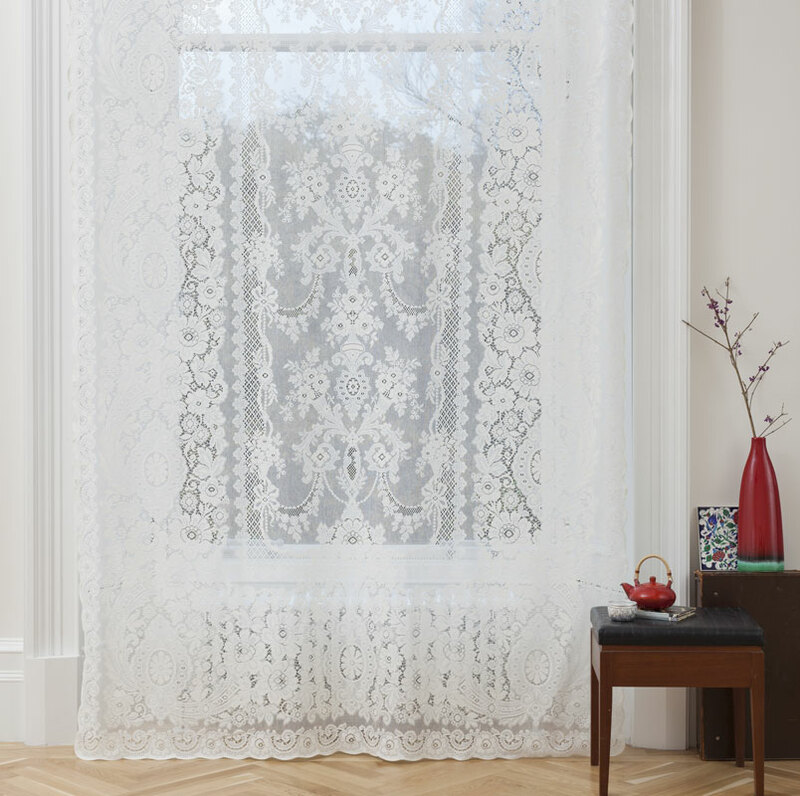 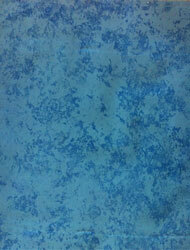 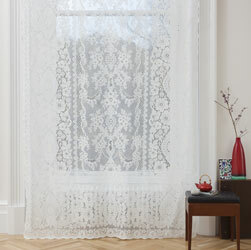 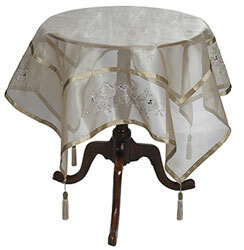 Contessa embroidered organza tablecloth with border and tassels. Makes a wonderful Christmas table centre. 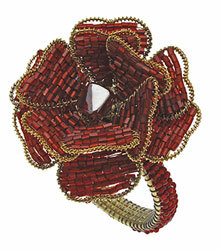 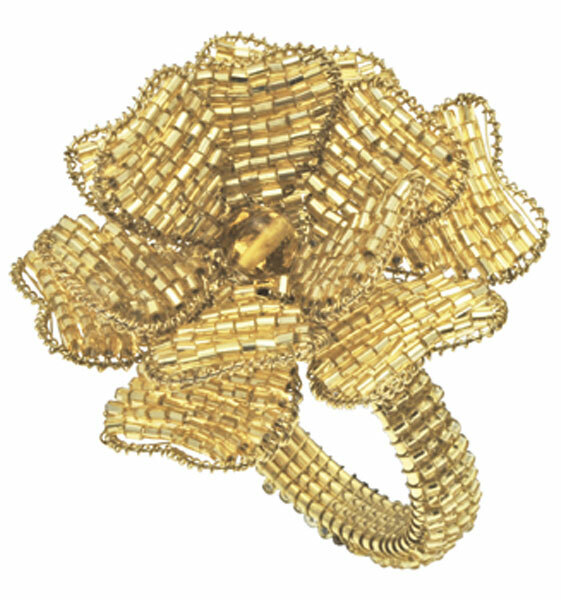 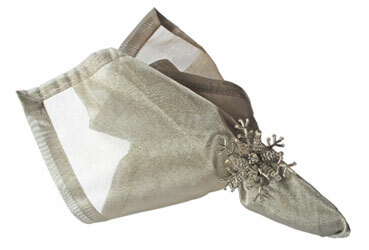 Petal Gold beaded napkin ring perfect with Dupion or sheer Organza napkins and placemats for that special dinner party. 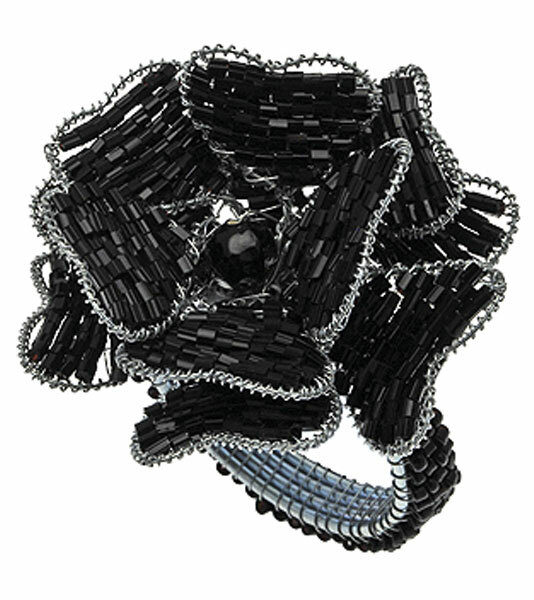 Petal black beaded napkin ring perfect with Dupion or sheer Organza napkins and placemats for that special dinner party.